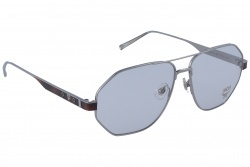 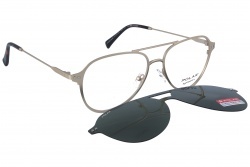 The popularity of some double bridge frame sunglasses as Rayban Aviator or Serengeti have inspired other brands as Chanel or Dior to create double bridge frames also for eyeglasses. 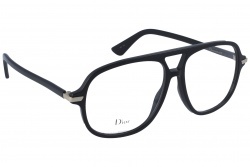 They are products which incorporate two wires which work as nose bridges creating new eyewear styles which are really different from the common ones. 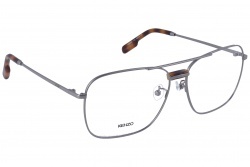 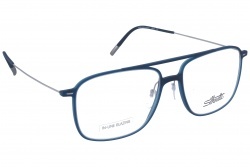 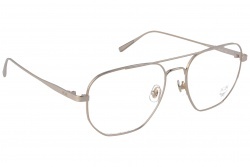 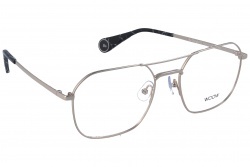 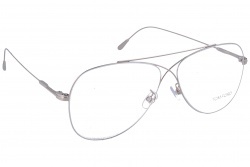 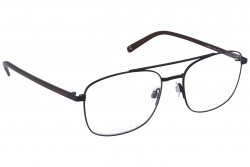 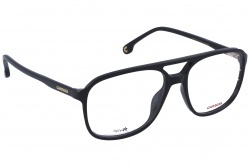 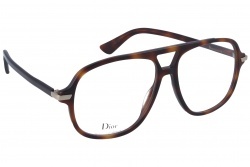 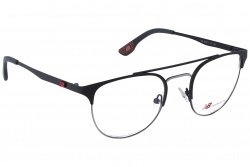 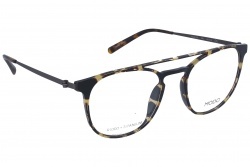 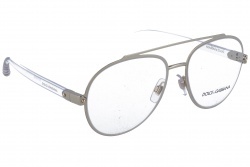 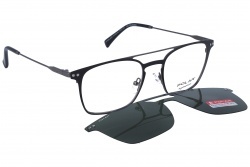 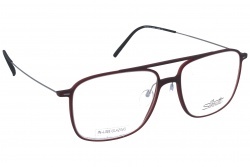 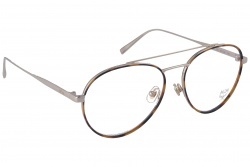 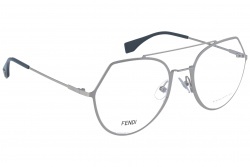 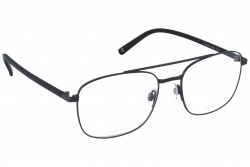 Double bridge frames have been at the top of trends during these years. 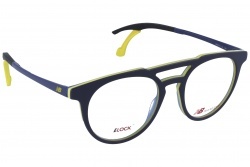 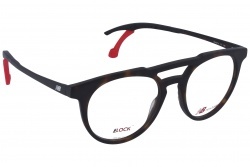 Because of that we have prepared this selection at Optical H: for you to find your new eyeglasses including double bridge frames easily, fast and comfortably.